Home Admission Exams Diploma Polytechnic BHU SCS 2019 Application Form – Apply Online! BHU SCS 2019 Application Form will be made available on the entrance test portal of BHU which www.bhu.online.in. Candidates will have to keep in mind that BHU SCS 2019 Application Form will only be made available in the online mode and will not be sold in the offline mode. BHU SCS 2019 Application Form will be made available in the month of January 2019. Candidates who want to take admission in Special Courses offered by Banaras Hindu University, they will have to first register themselves and then fill the BHU SCS 2019 Application Form step – by – step. In order to grasp more information about BHU SCS 2019 Application Form, candidates can go through this article. Candidates must keep in mind that while authenticating their identity they are required to enter carefully every detail as mentioned in their Aadhar Card. Candidates can refer to the schedule given below to know about the important dates and events about BHU SCS 2019 Application Form. Apply Online: Candidates can apply for BHU SCS 2019 at www.bhuonline.in. 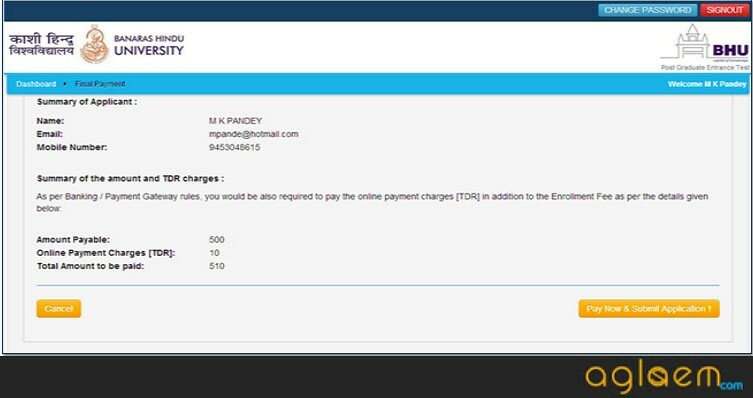 Candidates can pay the BHU SCS 2019 Application Fee by online payment gateway such as through Credit Card / Debit Card. Another way through which candidates can pay the application fee is through Challan. Candidates can take the print out of the challan from the entrance test portal and submit the application fee in any of the HDFC Bank. 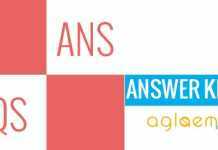 How to apply for BHU SCS 2019? Step 1: Register- Candidates are required to first register themselves by providing their email address and contact number. Then click on “Apply For Admission” on the page of BHU Entrance Test Portal which is www.bhuonline.in. Then start filling the Registration Form and enter all the asked details. After the registration process is completed, candidates need to do the activate and validate the registration. After the registration, a validation code will be sent to you on your registered e-mail id. Click on that link, a validation page will appear on your screen. 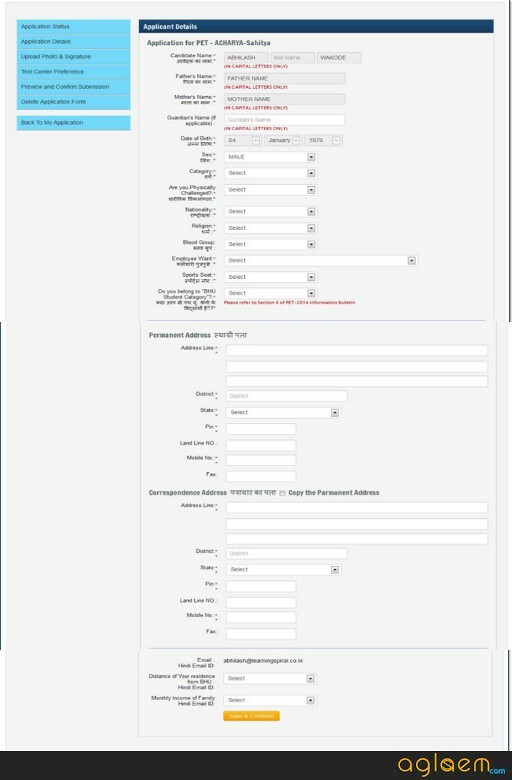 On that page, you are required to enter the validation code to complete the registration process. 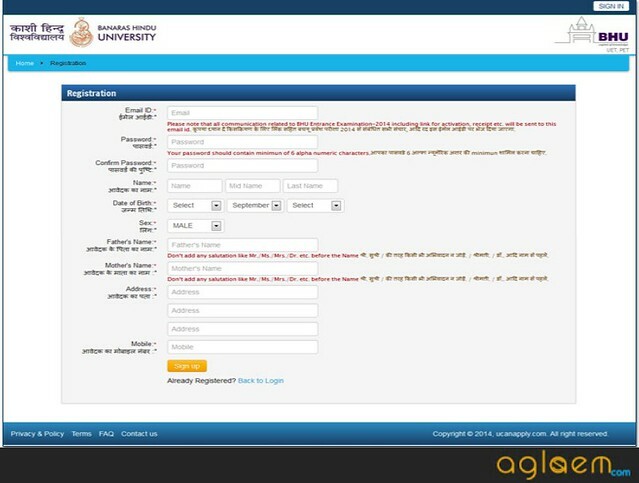 Step 2: Filling of Authentication Form- After the successful validation, you will be able to fill the Authentication Form. After the registration process, candidates will have to fill the Authentication Form giving particulars for authentication of their identification. Selection of Course: Candidates are required to select the course as the first step of filling the Application Form. After selecting the course, candidates are required to click on check eligibility option in order to know about the eligibility requirements for a particular course. 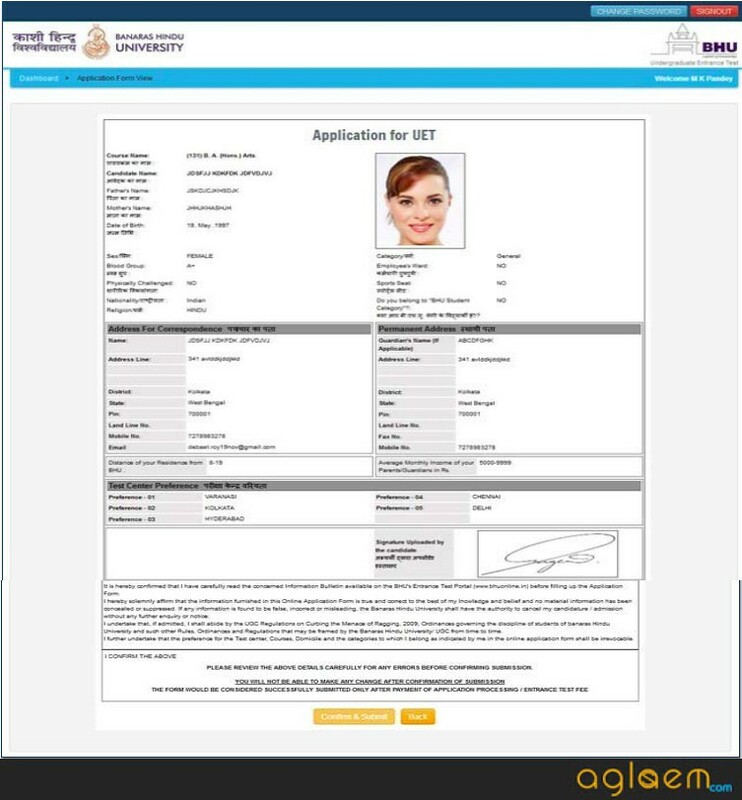 Filling up of online application form entry and course selection: After the authentication of identity, candidates will have to enter the details in the online application form and select the course after matching the eligibility criteria. Select the Examination Centres: After entering all the asked details, candidates are required to select the test centres as per their preferences. 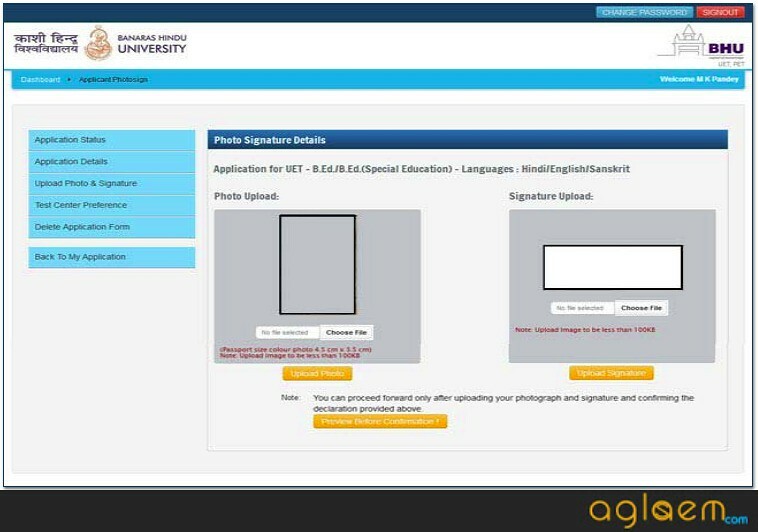 Uploading of Photograph and Signature: After all the asked details in the application form, candidates will be required to upload the scanned images of their photograph and signature. 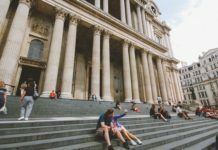 Review your Application Form: After uploading the documents, it is an important step to first preview your Application Form in order to see that the details which you have entered is authentic and then take a preview of that Application Form. Payment of Application Fee: Candidates will get two option to pay the fee such as online payment options or to pay cash through challan. After submitting the application fee, candidates can take a print out of the filled Application Form. Candidates must note that they should use black sketch pen for signature. The image of the signature should be around 5cm × 1.5 cm. Candidates are required to go through the eligibility criteria if they have to apply for BHU SCS. Click Here to check the eligibility of BHU SCS 2019. The admit card for BHU SCS 2019 will be uploaded online on the website www.bhu.online.in. It will be issued for all those students who fill and complete the application form in a proper way. 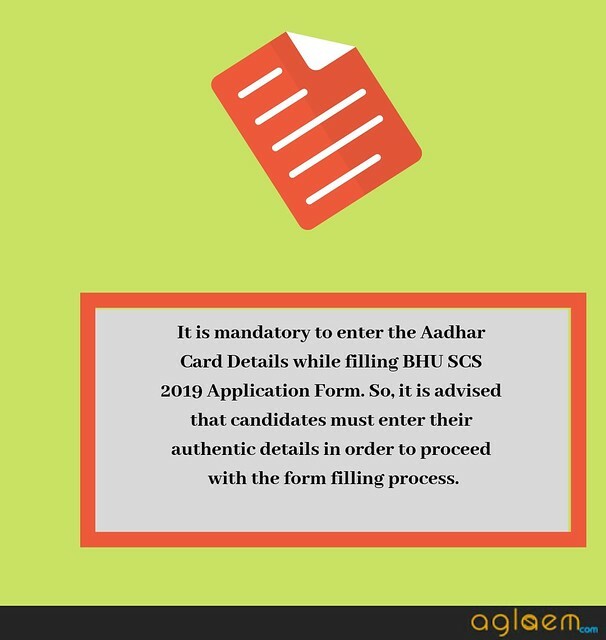 Candidates must keep in mind that they will have to carry Aadhar Card with their BHU SCS 2019 Admit Card and they will have to keep in mind that they will not be allowed to sit for the examination unless and until they have the admit card. 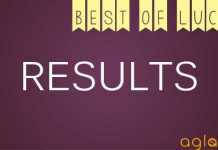 whether BHU special courses advt for 2019 out ? Abhi form out naahi hui hai.